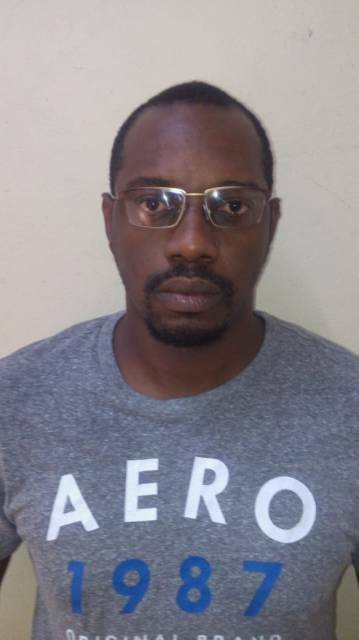 (Antigua Observer) A flight operations supervisor at LIAT has been busted for the alleged importation and possession of drugs. Daren Leslie Dunnah, the airline employee, was arrested some time this week after the police and Customs department discovered two pounds of marijuana hidden in a microwave which had been brought into the country on September 5. The law enforcement officials were doing a routine search of packages at Deep Water Harbour when they found the drugs in the electronic appliance. The bust was made with the help of specially trained K-9 dogs. Dunnah’s home was also searched after the bust. Police sources say he has been charged with four drug offences and making a false declaration to Customs. The flight operations supervisor is quite popular for his courier service business which he operates from his Cassada Gardens home.